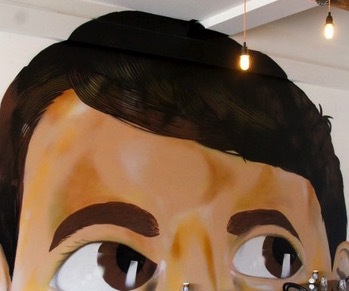 Naughty Boy is a quirky place made by Daniel Katz and Ashley De'Hartman, the brain behind Mama Bear. They managed to transformed old buildings used to be Residential Kitchen to a trendy industrial hangout spots with communal tables made from shipping containers components, mismatched vintage chairs, exposed brick walls, lofty ceilings, pot plants, repurposed milk crate light fittings and arts by the famous street artist Michael Fikaris. It is located at the quiet end of Lygon St but it is certainly not quite for them especially on weekends. The menu from chef Mark Wallen (ex Mama Bear and Pint of Milk) is small but offers sweets and savoury breakfast all day. 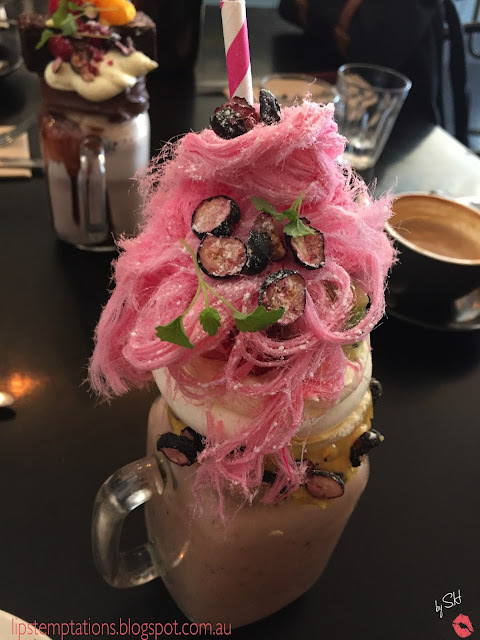 It was one of my best friends birthday and we decided to celebrate it with a Saturday brunch and by trying the popular trending freak shakes (in the menu it's under insta shakes). 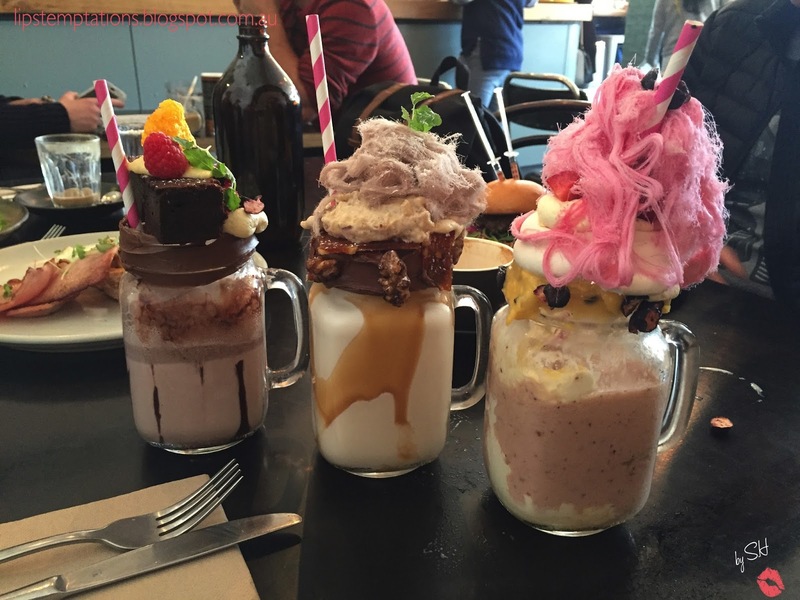 We decided to a little bit naughty and order all three flavours of the freak shakes, Salted Caramel, Pavlova and Chocolate ($12 ea). All the toppings are made in house and that's why it worth a try. The chocolate comes with gluten free brownies on top with fruits, cream and milk chocolate rimmed. 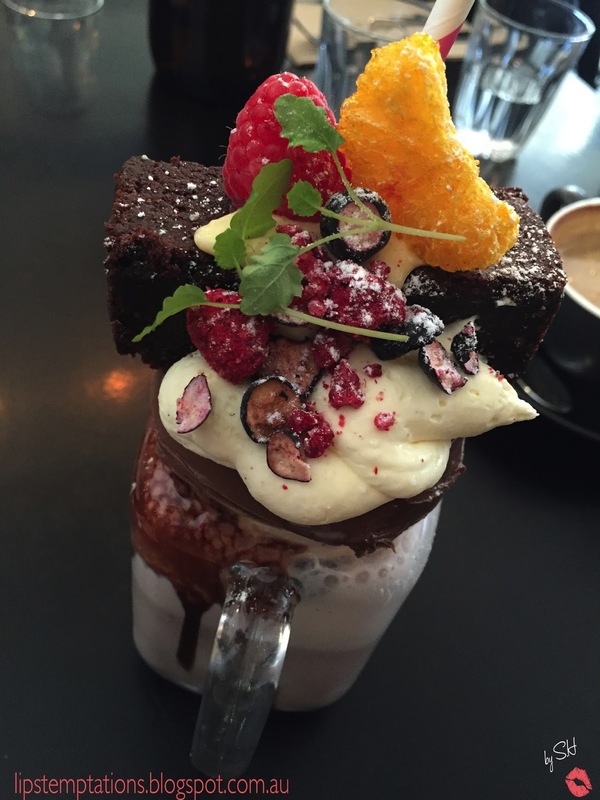 It's definitely half milkshakes, half desserts and will get your sugar level high up. The taste was pretty average, just like a normal domestic ice chocolate but the presentations was well made. 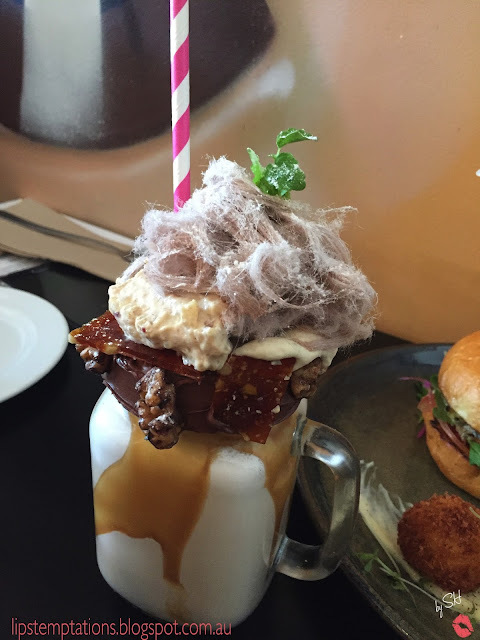 Salted caramel shake with nutella, sticky date rice pudding, peanut brittle, butterscotch cream and fairy floss. 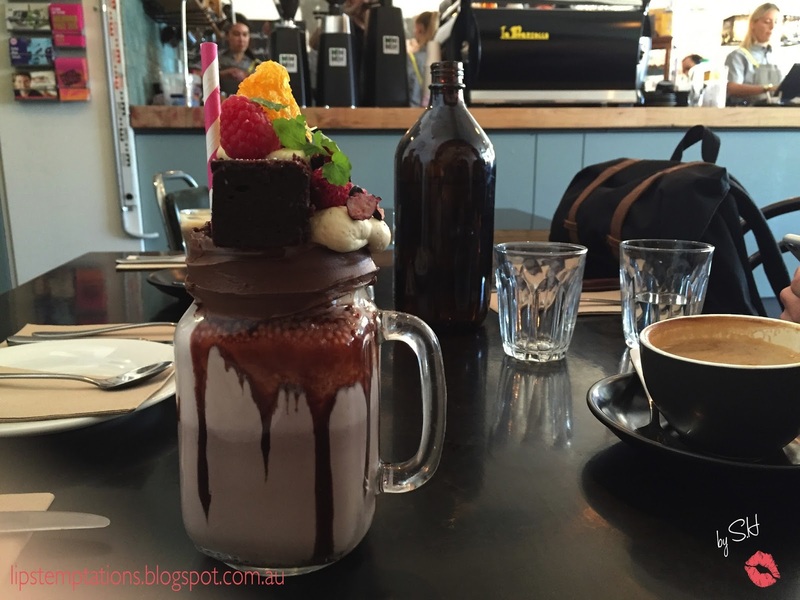 This is definitely taste much better than the chocolate and the milkshakes are not too sweet so you will be able to finish it all by your self. 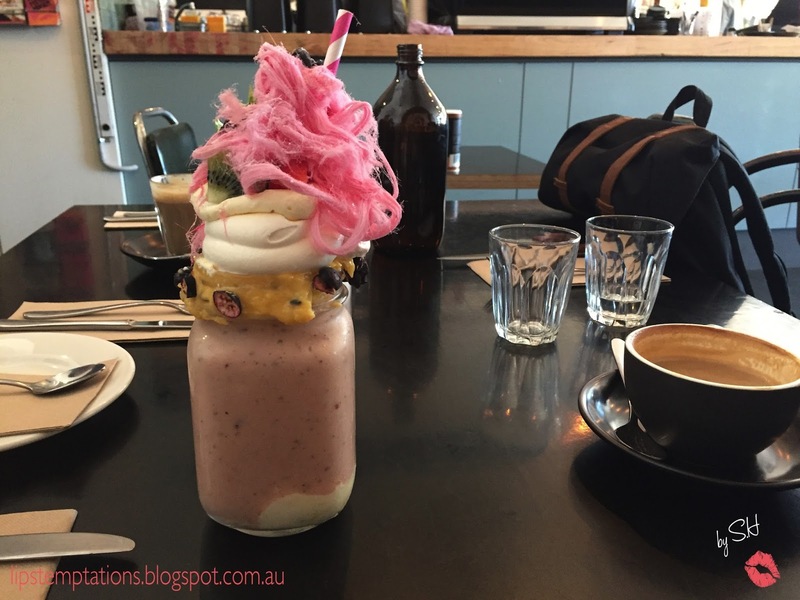 Pavlova shake with coconut milk, vanilla and lime, passionfruit curd, meringue, mixed berries and topped with strawberry fairy floss. Pavlova flavours definitely present in this drink, it is more fruity and light than the other flavours. Somehow it reminded me of smoothies. The meringue was perfectly made, crunchy outside and slightly gooey inside. This is my favourite out of the three. 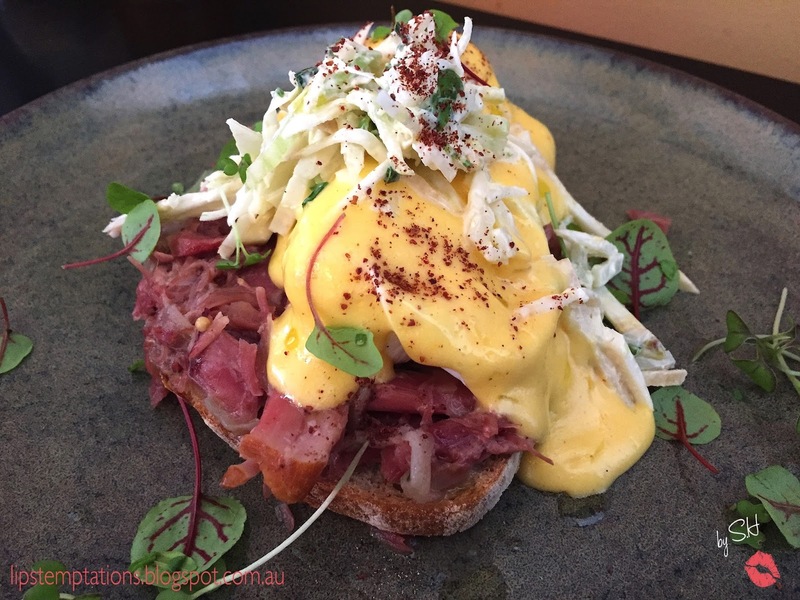 I'm tempted by the red velvet pancakes and chia jar but I figure I need something savoury to balanced out all the sweetness from the freak shakes so I ordered Mr Benedicts ($17.9) - pulled ham hock, poached eggs, celeriac & fennel remoulade, apple cider hollandaise, grilled sourdough. 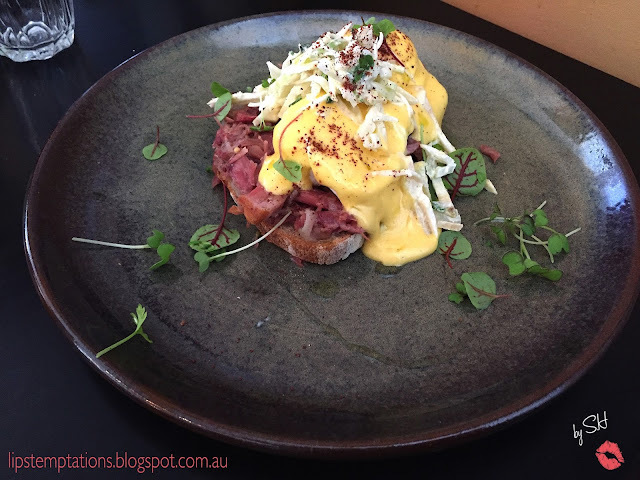 The eggs was beautifully made, grilled sour dough was a little bit too tough on the crust but the ham and hollandaise is delicious. 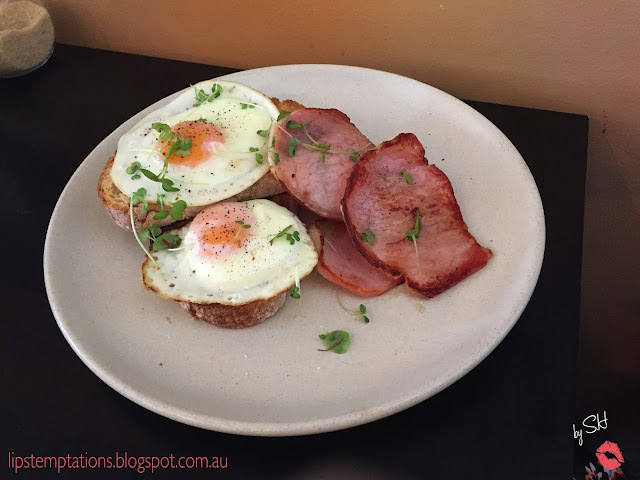 I Just Want Some Eggs (10) - fried egg with short cut bacon ($4) on toast. The crust on toast was even more tougher than the one on Mr Benedicts. 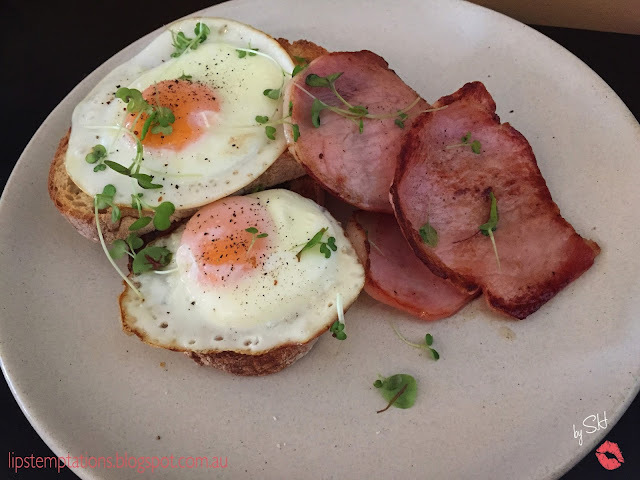 The sunny side up was beautifully made as well as the bacon. Black Angus Burger ($19) - brioche, pickled red cabbage, seeded mustard, fresh tomato, smoked mozzarella, "special sauce", cheese & bacon balls. 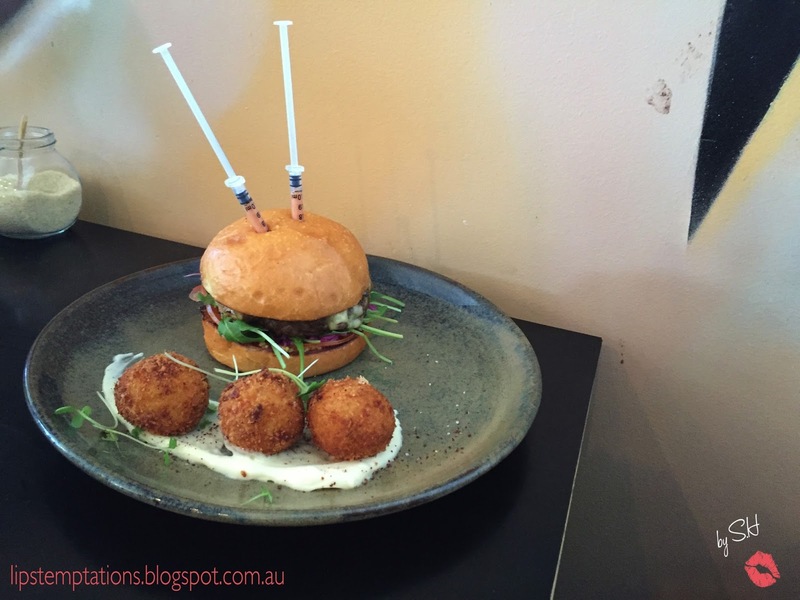 The special sauce comes in a syringes stick into the bun, it was a fun thing to do. The burger was the best dish of the day. 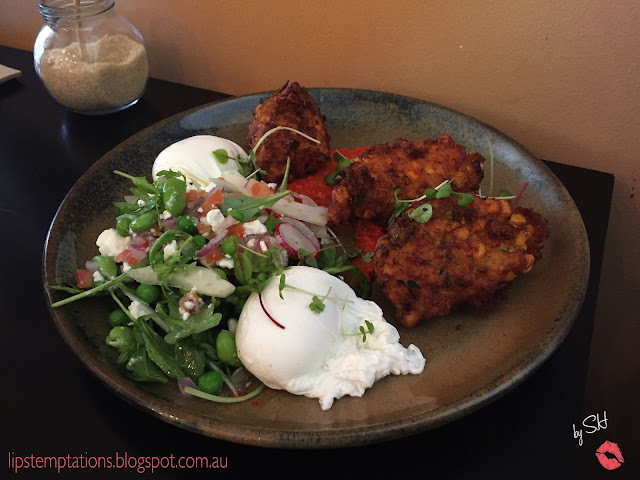 Sweet corn & Zucchini Fritters ($18.5) - broadbeans, mint, dill, tomato, fennel, poached eggs, romesco sauce. 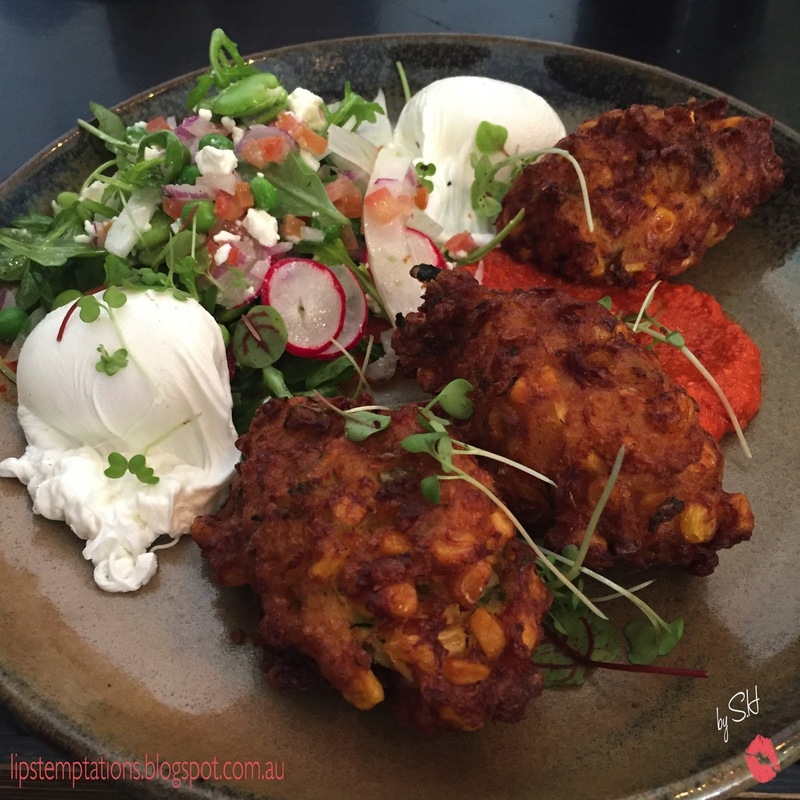 They taste just average and the corn fritters are a bit undercook inside. The coffee by Allpress was pretty decent, perfect temperature, fluffy and smooth milk with a light bitterness from the coffee. The space it self was big and spacious, able to accommodate large group of people. We arrived on Saturday 10am, at first the order comes pretty quick but later on the day they got busy and line of people start to form in front of the cafe. Then the order takes so long to arrived, more than 30 minutes for an extra Mr Benedicts and there was one time they forgot one of our orders. 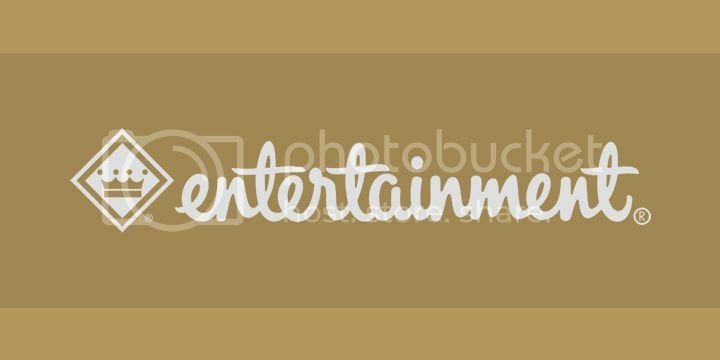 The staff in general was friendly and helpful. 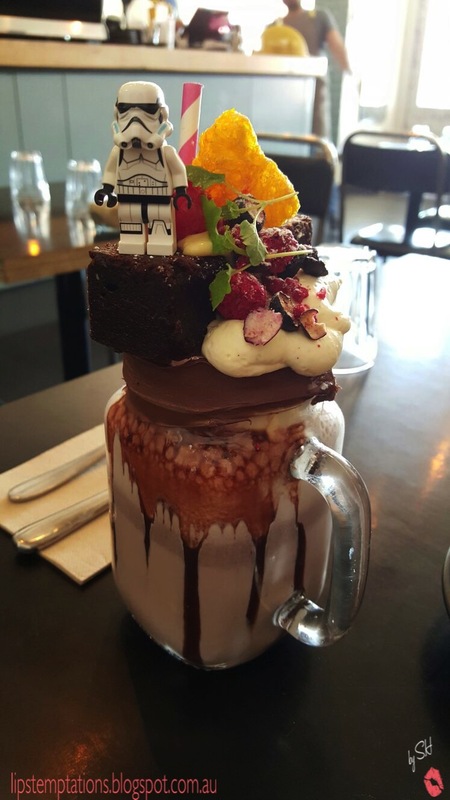 Overall, prepare to be tempted by those amazingly popular freak shakes and let your weekend go on a little bit naughty.